"Schalthebel Automatikgetriebe A727 & A904 StreetFighter"
Shifter Ball Thread Size: 7/16-20 in. Notes: Using this shifter with an AOD transmission requires the additional purchase of an installation kit. Click the ″ Suggested Parts″ tab for more information. 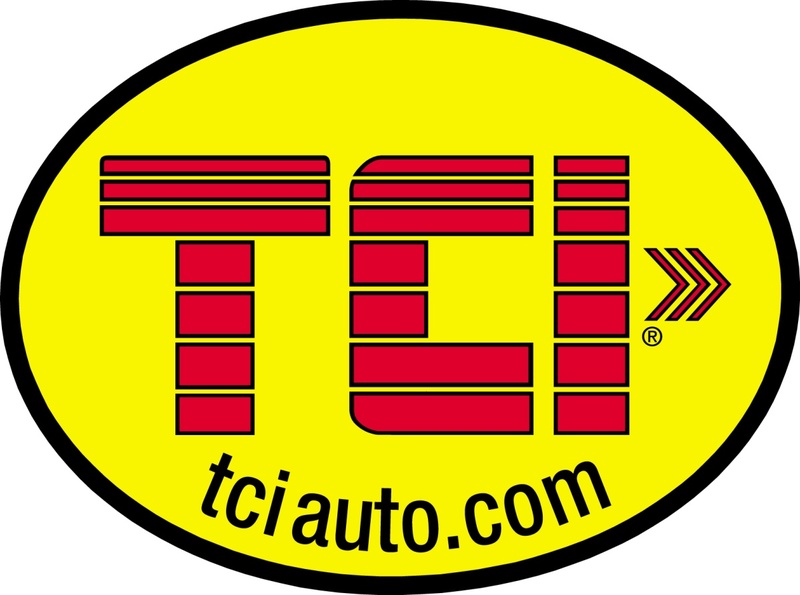 These TCI StreetFighter shifters are designed to provide ultra-reliable, ratchet-action shifting that commands your transmission and is compatible with both forward and reverse pattern valve bodies. They are are very affordable and feature an NHRA/IHRA-approved reverse lockout system, a lighted OEM-style gearshift indicator, and a shifter cover which can be custom-fitted to your transmission tunnel for a professional final appearance.